BROKEN BAY PEARL FARM The most lustrous and rare Akoya pearls in the world are grown here at Broken Bay Pearl Farm on the Central Coast of New South Wales, one hour north of Sydney. 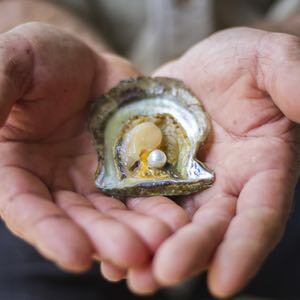 Visit our pearl farm in Woy Woy and learn the secrets of cultivating this precious gem. CYGNET BAY PEARL FARM Australian South Sea pearls forged from the pristine waters of the Kimberley coast, two hours north of Broome in Western Australia. The home of the Australian pearl, Cygnet Bay offers you the rare opportunity to purchase pearls direct from the waters in which they were farmed. 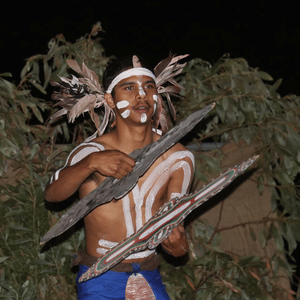 EAST TO WEST VOYAGE The ultimate pearl holiday, join us for the 2019 Pearls of Australia East to West Voyage 9 to 16 September starting at Broken Bay pearl farm in NSW, travelling via Shinju Matsuri Festival of the Pearl in Broome, WA culminating at Cygnet Bay Pearl Farm in the Kimberley coast. 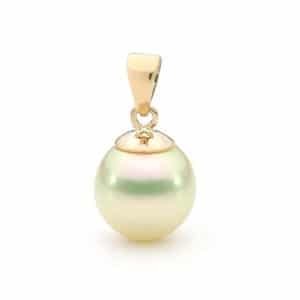 Australian South Sea Pearl jewellery direct from our farm in the Kimberley. Australian Akoya pearls from Broken Bay Pearls are naturally lustrous, colourful and uniquely pure. Supporting families in the Dampier Peninsula communities providing early childhood education and parent support. 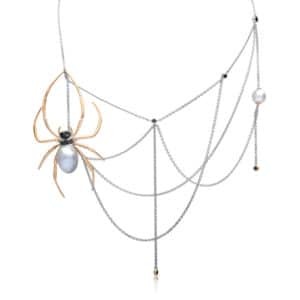 Applications will soon open for the 2020 Australian Pearl Jewellery Design Masters. Click here to see the winners of previous competitions and express your interest to apply. 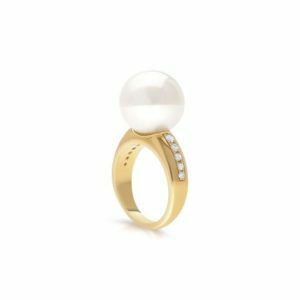 “The pearls from Broken Bay are marketed without the use of any bleaches or dyes as is common practice elsewhere in the world." 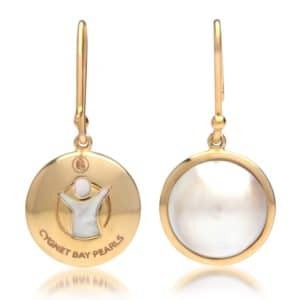 Pearls of Australia is a partnership between Cygnet Bay Pearls and Broken Bay Pearls.